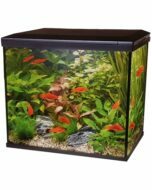 This exclusive modern and compact aquarium comes in both white and black and will perfectly complete any space in your home. 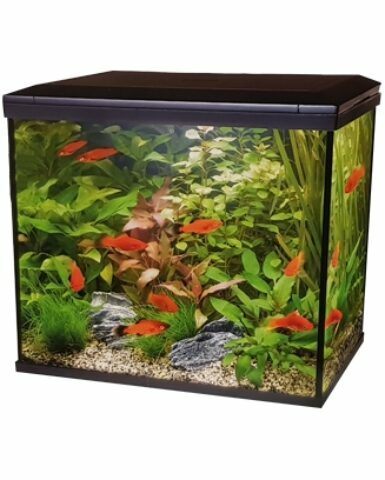 With the additional purchase of a filter and heater, this is a great tank for new fishkeepers or those looking for a practical and easy set up. 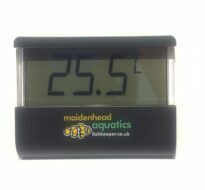 Check out the Aqua 20 in your local store! This exclusive modern and compact aquarium is available in both white or black, and comes with highly efficient and quality LED lighting, which will perfectly complete any space in your home. 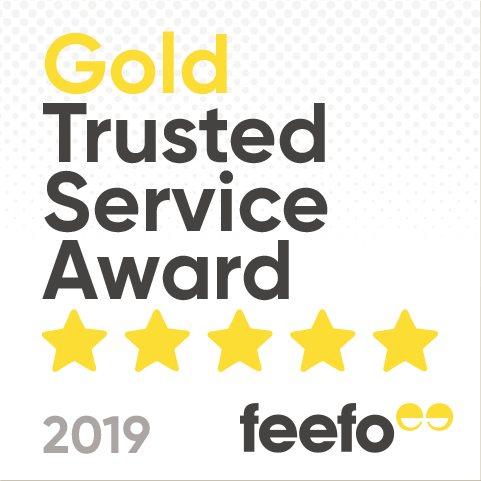 With the additional purchase of a filter, the Aqua Range 'Aqua Internal' 50 filter for only £9.99 (saving you an extra £5.00 if purchased at the same time as the aquarium) and a heater, the Aqua Range 'Aqua-Nano' Heater (50W) for only £9.99 (saving you a further £5.00 if purchased at the same time as the aquarium), this is a great tank for new fishkeepers or those looking for a practical and easy set up. 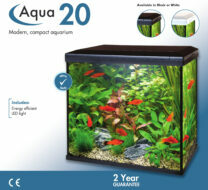 Check out the Aqua 20 in your local store!